Huawei, OnePlus and a handful of other manufacturers have already promised to release a 5G-ready phone in the first half of 2019, but Apple is planning to launch its 5G-capable iPhones in 2020. 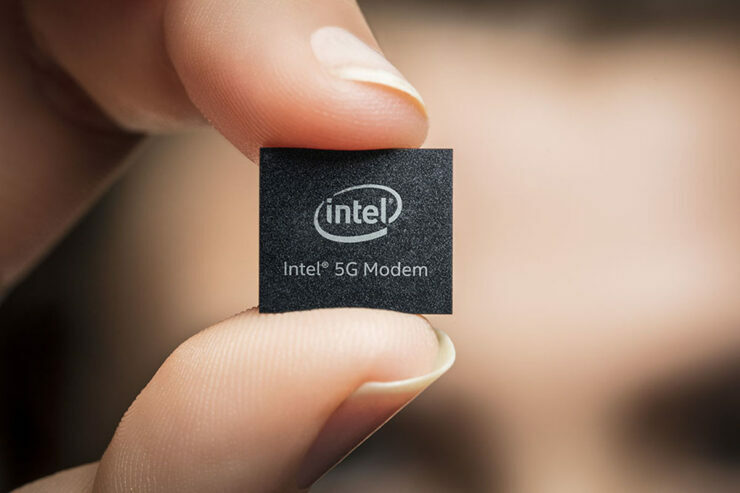 Given that Apple and Qualcomm are locked in a bitter battle, Intel would be supplying 5G radio chips to the company, which might begin testing it out next year. However, the proliferation of 5G-enabled devices in the market will not necessarily translate into a high adoption rate, at least according to AT&T CFO. Even though most major carriers have already started rolling out 5G, AT&T says that the adoption of the new standard would take considerable time. While speaking at Morgan Stanley TMT Conference conference in Barcelona, AT&T’s CFO John Stephens said that while the long-term revenue prospects look good, it will take years before 5G-ready devices outnumber 4G and 3G devices. The company also doesn’t think that 5G-ready smartphones would make it to the market before late 2019 or early 2020. AT&T’s CFO doesn’t seem particularly excited about the revenue opportunities related to 5G in 2019. Stephens also said that since just about 5 percent of the users upgrade their smartphones each quarter, the sector will need time to grow. Most of the major U.S. carriers such as Verizon, Sprint, and AT&T have pledged to provide early support for 5G. However, none of them are offering true 5G connectivity yet and T-Mobile has even accused its rivals of making misleading claims about the rollout while it plans its own launch. Given that 5G needs several base stations that transmit mmWave frequencies, Stephen’s apprehension makes sense. However, that doesn’t mean that iPhone users will have to wait indefinitely, as mobile hotspot devices are expected to be released before the launch of 5G smartphones. If you’d to read more about the 5G standard, you can check out the links given below.